Whenever you visit a website, the relevant data needed to load the web page is downloaded and stored on your PC and is called internet cache. The downloaded information and files allows the web page to load faster the next time you visit it without the need of downloading everything again. When you refresh your browser, you are purposefully cleaning your data and it should be done every now and then. So why should you remove the downloaded files if you are going to need them again when you visit? Well, developers frequently update a website and make changes, which include the files they send to a user’s computer, on page load. A refresh is required to flush out the previous data and load the updated data. By pressing the refresh button, you basically force a website to send you clean and fresh version of data. This is where Browser Refresh comes in. It is a handy Windows application that assists Web developers and designers by quickly refreshing browsers. 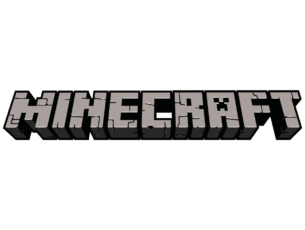 The application runs as a service. Users can download zip files, extract contents and run them. If a SmartScreen warning pops-up, click on “More Info” and hit the “Run Away” button. When the application is launched, it shows a simple notification via Action Center of Windows 10 and sits steadily in the background. The notification is to inform users of the actively running application. To explore all the provided options in the app, click the application’s icon from the System Tray and the menu will list all available options that can be used for changing settings to each’s preference. The Browser Refresh shortcut is Control+D hotkey and for hard refresh is Alt+D. These keys are configurable from the options menu. To tweak hotkeys, open the configuration dialog and hit a key combination for your desired hotkey and click save to store your changes in the app. 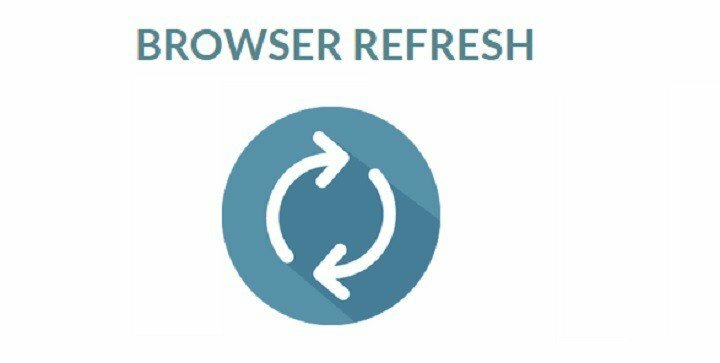 If the user has selected all browsers to be refreshed, close them and Browser Refresh will generate an automated refresh on the ones that are active and running. 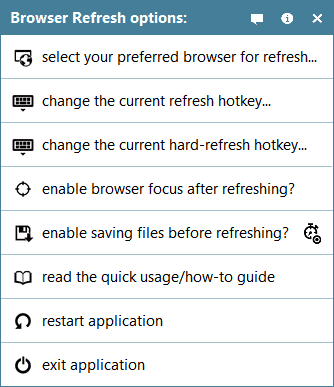 Browser Refresh supports Google Chrome, Google Chrome Canary, Yandex Browser, Firefox Developer Edition, Opera Browser, Internet Explorer, and Mozilla Firefox Browser and is compatible with Windows 10 too. Users can download Browser Refresh but they’d need .NET framework 3.5 to be installed on their PCs to run the application on their systems.